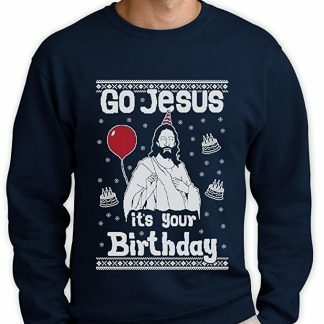 Celebrate the holiday season with the birthday boy himself! 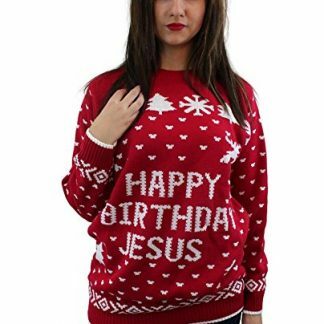 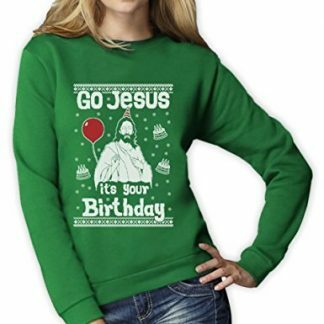 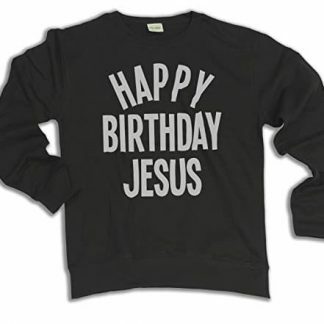 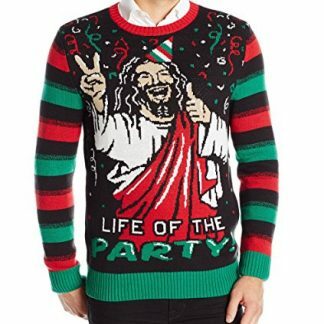 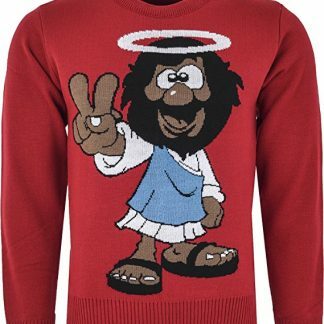 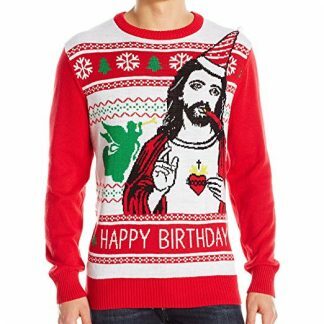 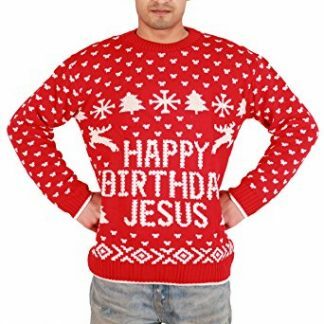 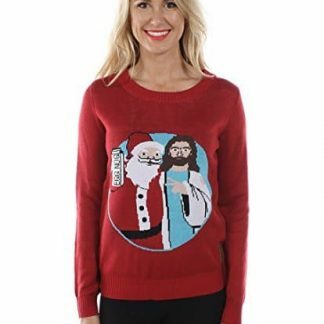 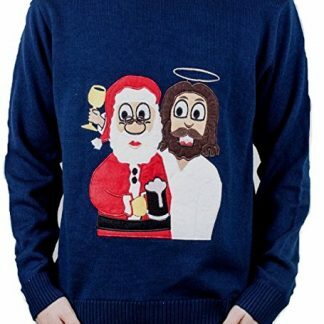 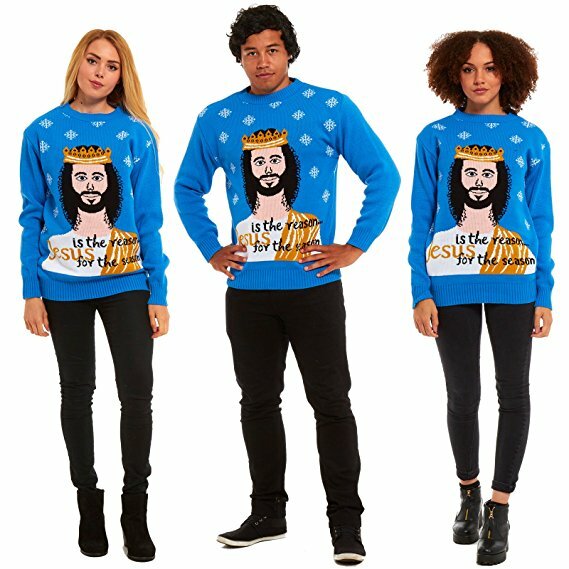 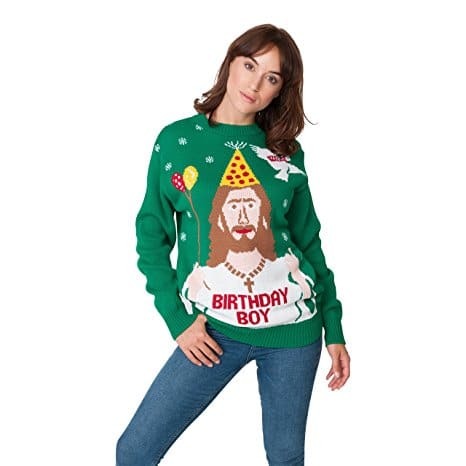 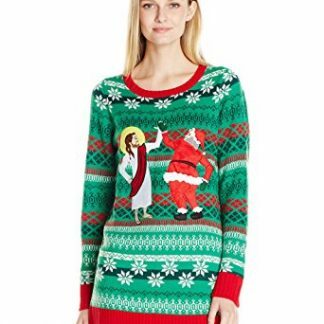 These Jesus Christmas jumpers will put a smile on most people’s faces. 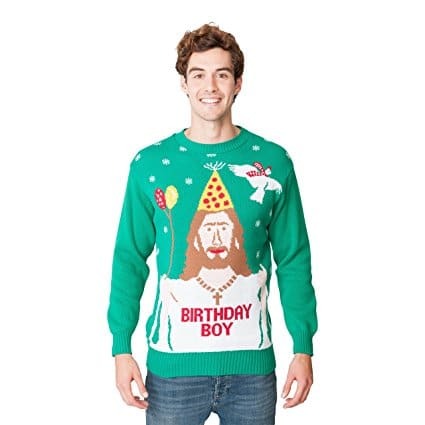 They are sure to break the ice at any Christmas party or ski cabin during the festive season!